The award winning photo editor for Android. 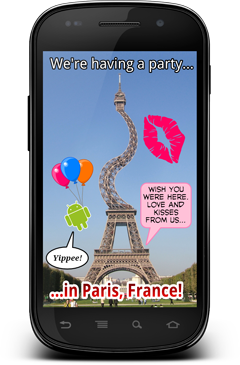 Spice up the pictures on your mobile phone and share them with your friends. Improve your photos with color corrections, sharpen, and red-eye removal. Be creative with paint, word balloons, and stickers. Or have fun with distortions, cutouts, special effects, and more. All in an intuitive easy-to-use interface, making PicSay Pro the perfect all-in-one solution for editing images on your Android powered device. Add text with ease using styled word balloons and titles. 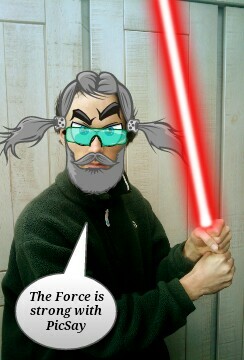 Make fun of your friends by decorating their pictures with hair, glasses, beards and other stickers. Or get the message across with your picture by adding various pointers, symbols, and other shapes. 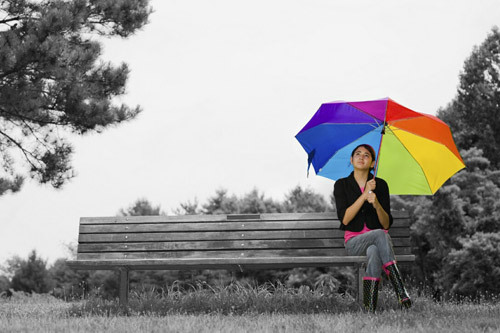 Draw attention to your subject with a technique known as "Selective Desaturation". Use the Pop Colors effect to convert the photo to black-and-white and then paint the original colors back in, giving you that special look. Cut out any part of one picture and place it on another. Mix heads, ears, hats, or any other object or body part. The possibilities are endless and the results hilarious! Apply color adjustments to create a perfect blend with the background and save your cutouts so you can easily use them later on other photos. 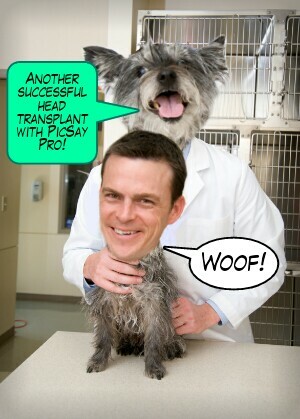 The PicSay Pro APK is available on Google Play and on the Amazon Appstore for Android. © 2018 Shinycore Software. All rights reserved. 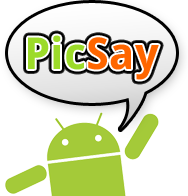 "PicSay" and "Say it within a picture" are trademarks or registered trademarks of Shinycore Software. Portions of this page are modifications based on work created and shared by Google and used according to terms described in the Creative Commons Attribution 3.0 License.